For individuals who are looking for a new tractor and want to know how to evaluate what they need, there is an article in Compact Equipment magazine this month. Attached is the link to the article. I can scan it next month if someone needs it after that. Link: Compact Tractor Article from Compact Equipment Magazine. I receive this magazine at the office and would recommend it for compact tractor owners. My subscription was free, I don't know if everyone can qualify for a free subscription. It has a lot of toys for the big boys. I've been a subscriber for years to CE. It's a good mag but it's more slanted toward the small excavating/landscaper business owner/operator but even more so toward the rental industry. That said it's very comprehensive and informative. The subscription is free to business owners; not sure about others though (I think the mag is available online too to anyone). 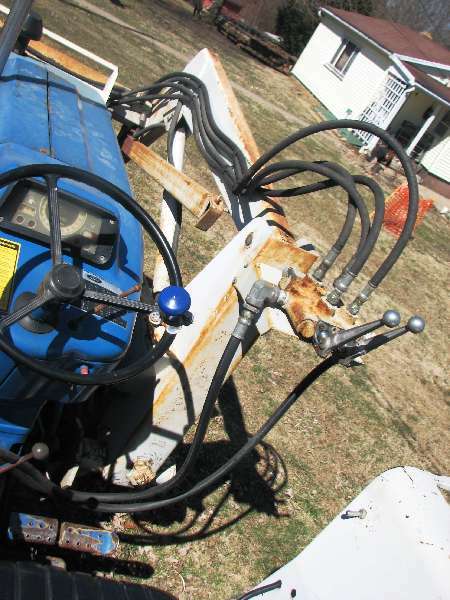 I agree with earthwks Compact Equipment is generally more for contractors and rental. This was the first issue that had I have see that had info more for the TP set, thus I posted links.